SIDEWALK CHRONICLES: Egg on the face? Nope. Aim wasn’t that good….but the intent was. 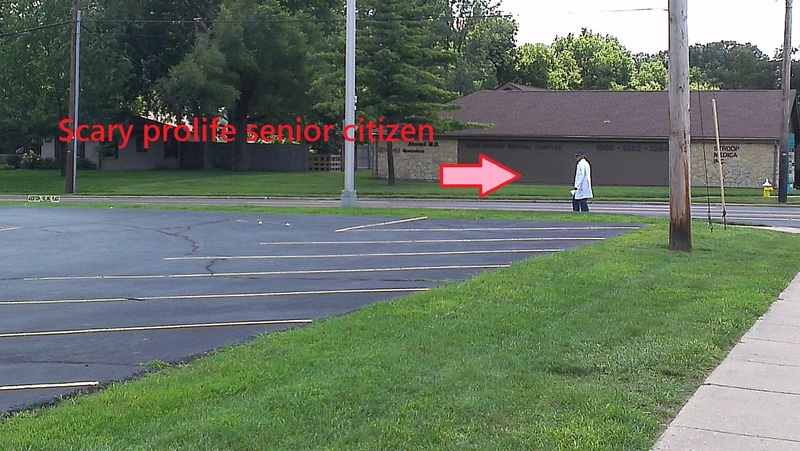 How do two ‘grown’ men driving past an abortion facility find it necessary to spray a prolife senior citizen – alone on a public sidewalk – with a 1/2 dozen eggs? One of the eggs didn’t break, nor did any hit their intended target. Prolifers are expected to follow the law while prochoicers with little to do with their time break the law. Another case in point recently was at the last abortion facility in Jackson, Mississippi. Now, while I love to visit the Mississippi Gulf Coast, Jackson is quite another part of the world that doesn’t quite mesh with its polite southern counterpart. 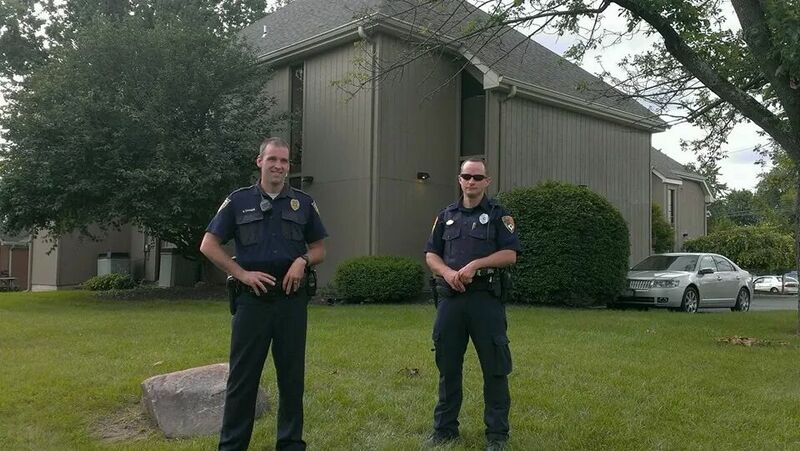 Created Equal was at this last abortion facility in Jackson and watched, along with police officers, as prochoicers thieved Created Equal’s signs…many of them. Click here for the video and story. Currently, Created Equal has filed a lawsuit against the Jackson Police Department citing harassment and threats toward law abiding peaceful prolifers. “There are nine instances reported in the lawsuit where the claimants argue police officers violated their rights and harassed them while they were not breaking any laws. The suit also repeatedly claims that JPD officers told different protesters they could not put signs on public sidewalks but instead had to hold them at all times,” the story goes on to say. Who does the law protect? Not law abiding peaceful prolifers on a public sidewalk or right-of-way. 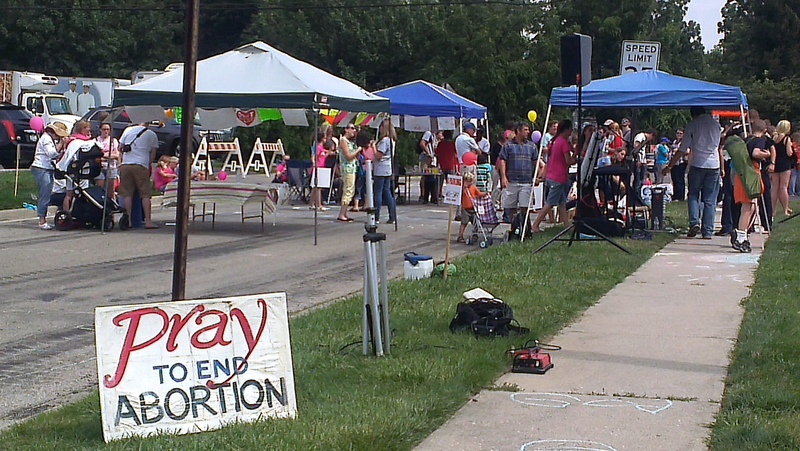 At a prolife event just last week, our sidewalk was riddled with police officers. The city spent THOUSANDS for these officers watch us pray, sing and children draw with sidewalk chalk. 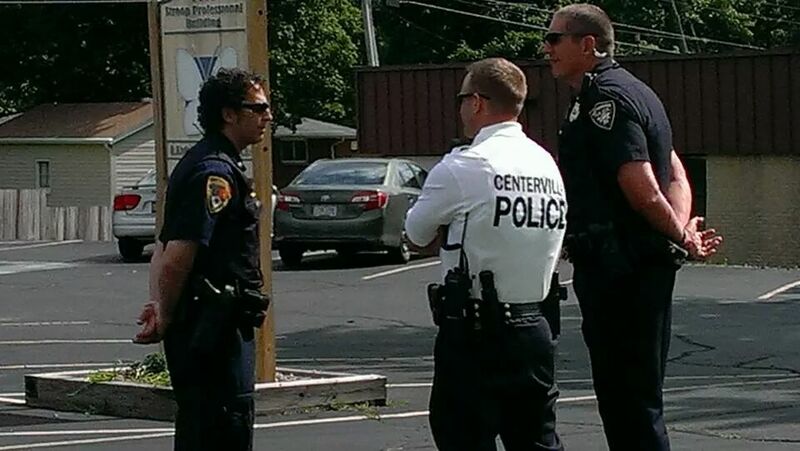 Some of the officers were kind, others were intentionally ‘over zealous’. Moral of the story: Bring a camera….and use it. Next postDAYTON MAYOR WANTS ‘REFUGEE’ CHILDREN, SUPPORTS PLANNED PARENTHOOD?